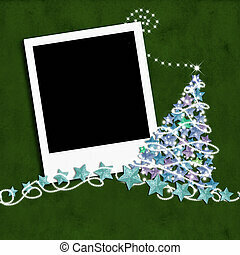 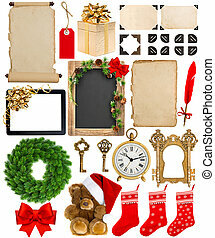 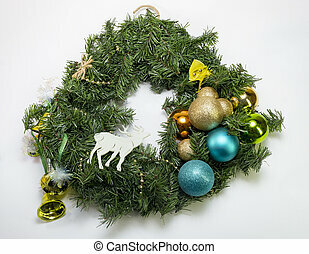 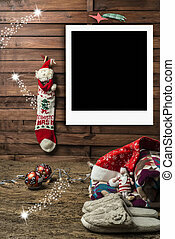 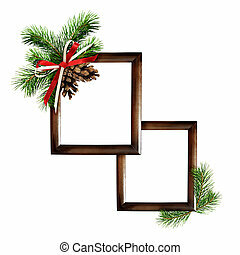 Christmas tree photo frames isolated. 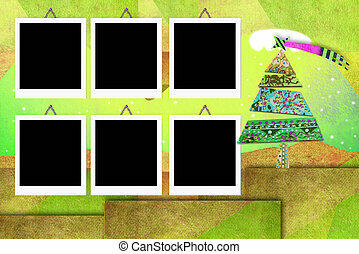 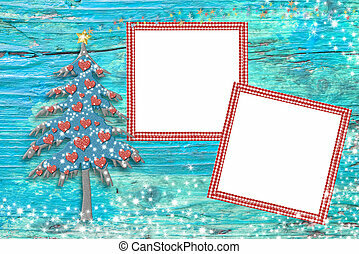 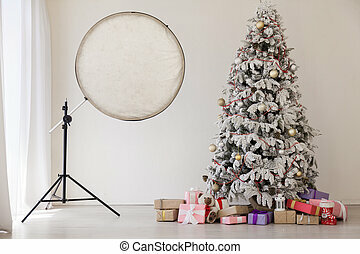 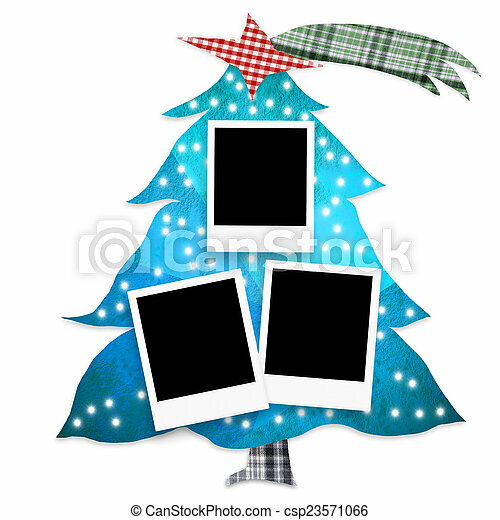 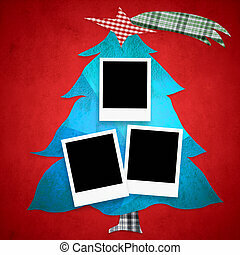 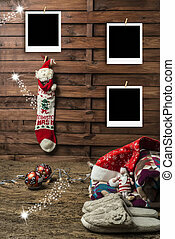 Christmas tree with three photo frames isolated on white background. 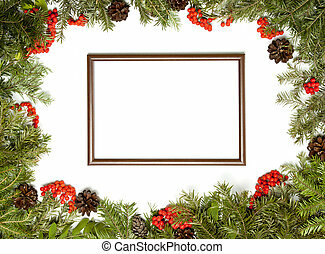 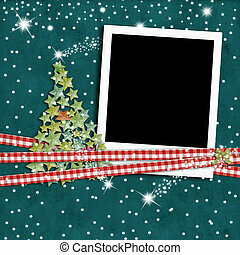 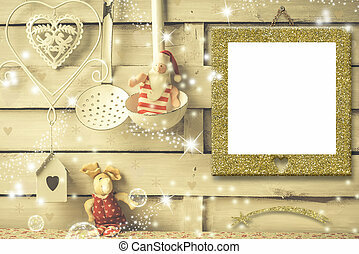 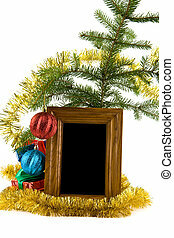 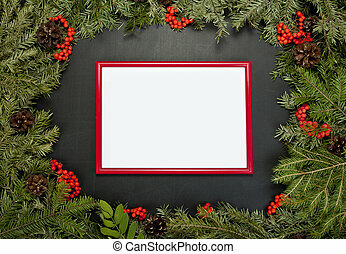 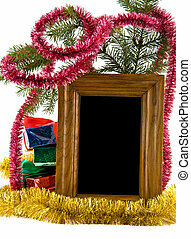 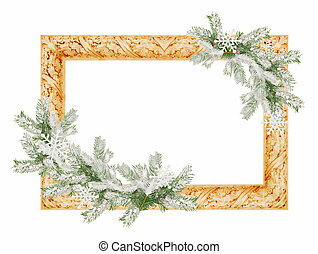 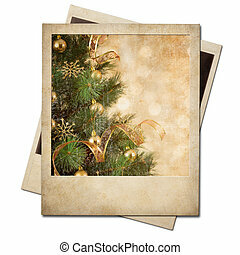 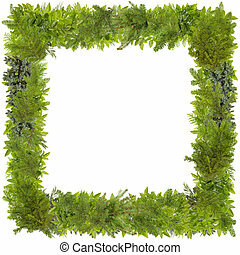 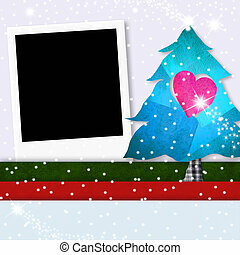 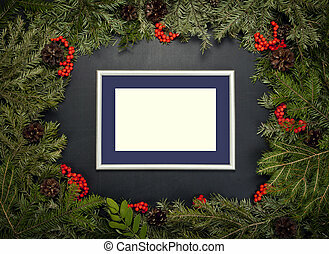 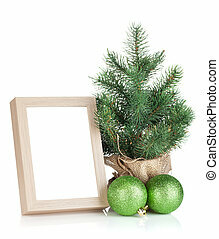 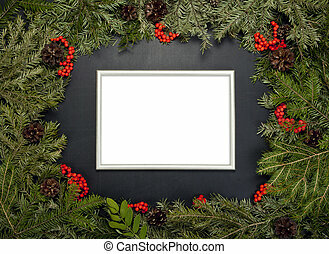 photo frame with snowy spruce tree branches isolated on a white background. 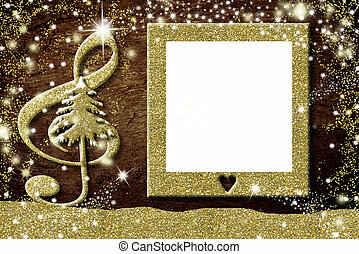 Christmas photo frames card.Two empty picture frames, Nativity Scene and tree, freehand drawn with gold glitter. 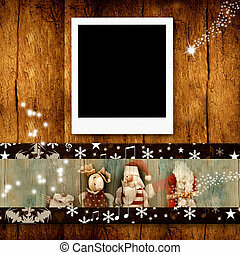 Christmas photo frames card. 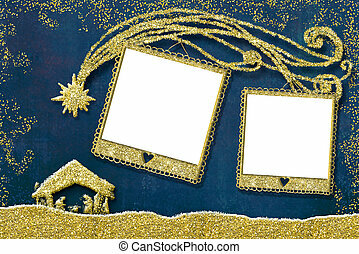 Three empty picture frames, Nativity Scene and tree freehand drawn with gold glitter. 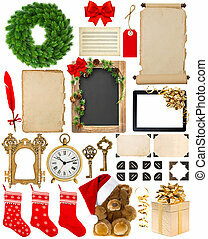 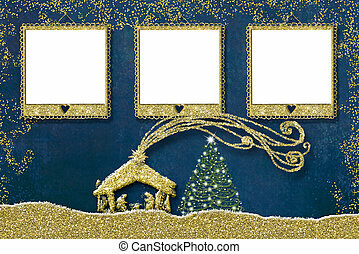 Christmas photo frame cards. 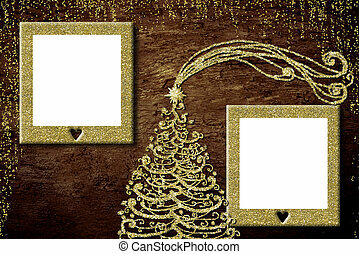 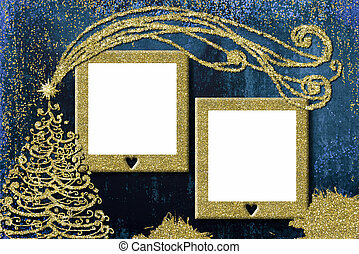 Golden Christmas tree freehand drawn and two empty picture frames on wooden background.